Summer is a wonderful time in Boston, and it’s easy to spend your summer days strolling picturesque sidewalks, visiting historic sights, and exploring different neighborhoods. Whether you’re a lifelong Bostonian or you’re new to the city, here’s how to make the most out of your summer in Beantown! Enjoy Shakespeare under the stars. Spend a summer evening in Boston Common and you’ll encounter some fantastic (and free!) theater. Now in its 22nd year, Commonwealth Shakespeare Company‘s Free Shakespeare on the Common is a Boston tradition for any theater lover. This year, you can see the great tragic love story, Romeo & Juliet, under the stars beginning July 19th. Bring along some snacks, a blanket, and your Bard-loving friends, and prepare for a lovely evening under the stars. 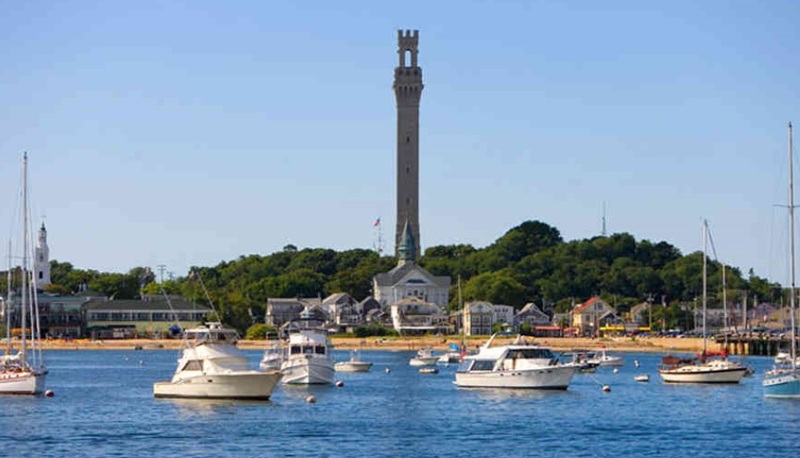 When you need a change of scenery, hop a quick ferry to Provincetown, a seaside haven that has long been popular among artists and the LGBTQ community. When you’re in town, make sure to visit some of P-town’s idyllic beaches, enjoy some seafood and cocktails, and enjoy some top-notch theater! Spend an evening at Fisherman Hall, where you’ll discover Peregrine Theatre Ensemble’s production of the iconic musical Chicago. The best part? You can get $25 tickets on TodayTix, all season long! Listen to some outdoor music. Boston is certainly known for its world class cultural offerings, and you have the benefit of enjoying these outdoors throughout the summer! 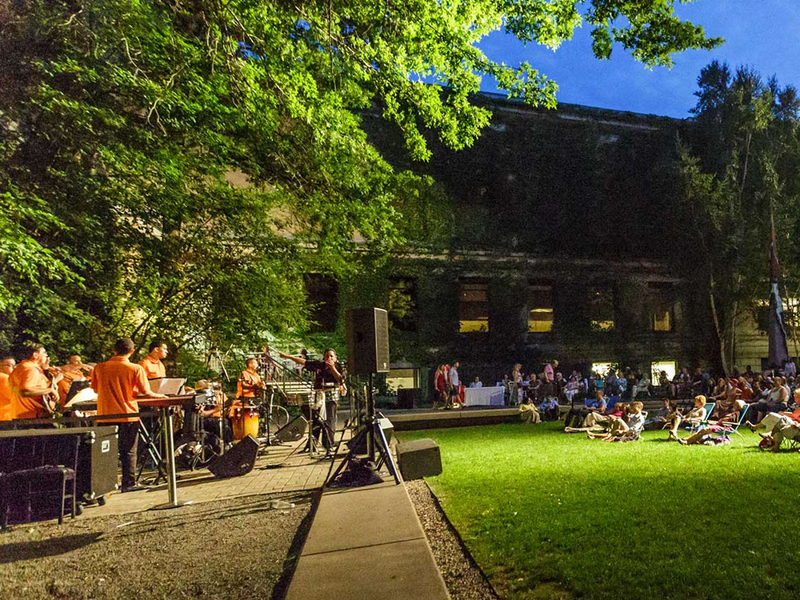 The Museum of Fine Arts and The Boston Public Library both host “Concerts in the Courtyard,” a series of free outdoor concerts with music ranging from jazz to classical to folk. The BPL also live streams their concerts, so you don’t even have to leave your air-conditioned living room to experience the magic. Harborfest (June 30-July 4) is a 36-year old festival that’s also the nation’s largest 4th of July celebration. 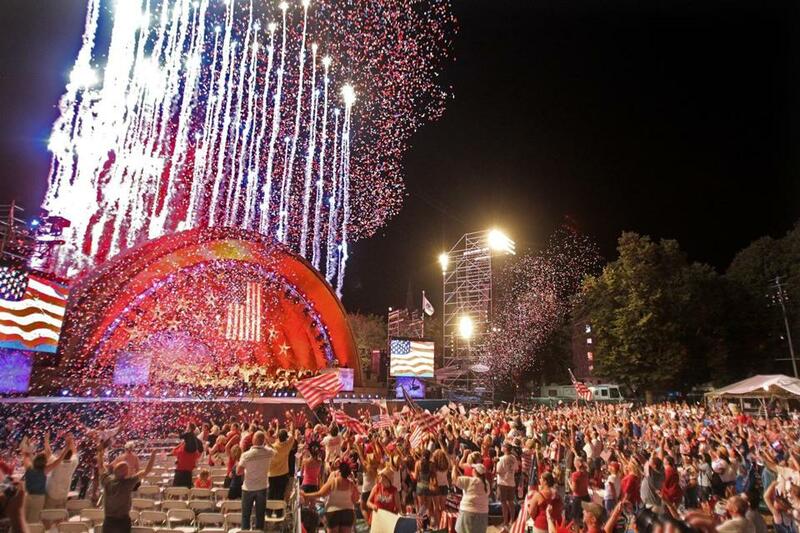 The family-friendly festival has something for everyone with a patriotic spirit. Whether you want to participate in a clam bake or experience a dramatic reading of the Declaration of Independence, the options are endless. The best part? Most events are free! If disco dance parties are your thing, head to A.R.T.’s OBERON on Saturday nights, where you’ll experience the sheer magic of The Donkey Show. Put on your most fabulous outfit and dance your weekend away, and you won’t need to carry your heels home! 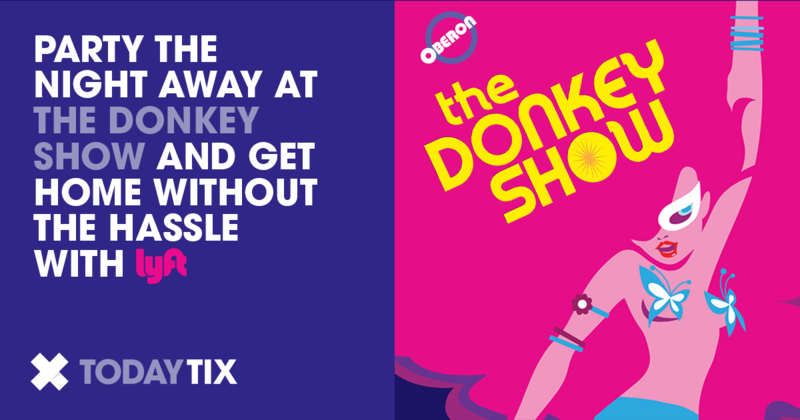 We’re thrilled to offer free Lyft rides from The Donkey Show all summer long. So what are you waiting for? Grab your $15 ticket & free Lyft ride home on TodayTix! What did we miss? Tell us about your favorite summer Beantown shenanigans on Instagram or Twitter.